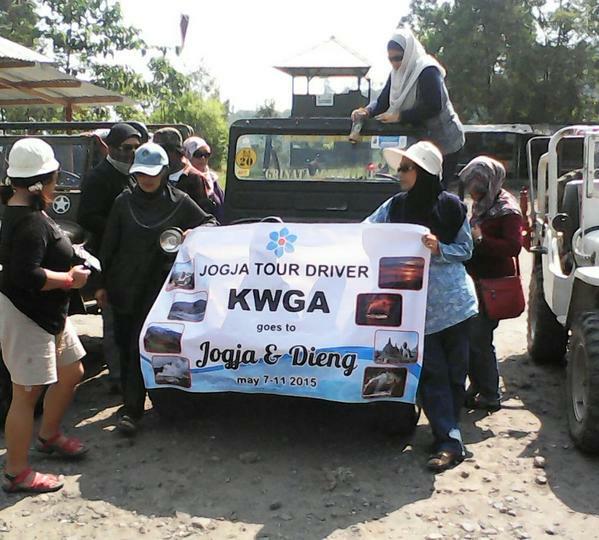 If you looking something special in Jogja, try the Merapi Adventure Jeep Tour. It will take you to see Mount Merapi closer. And also you will feel the sense of adventure with the 4WD Jeeps. It will be the greatest tour you have. 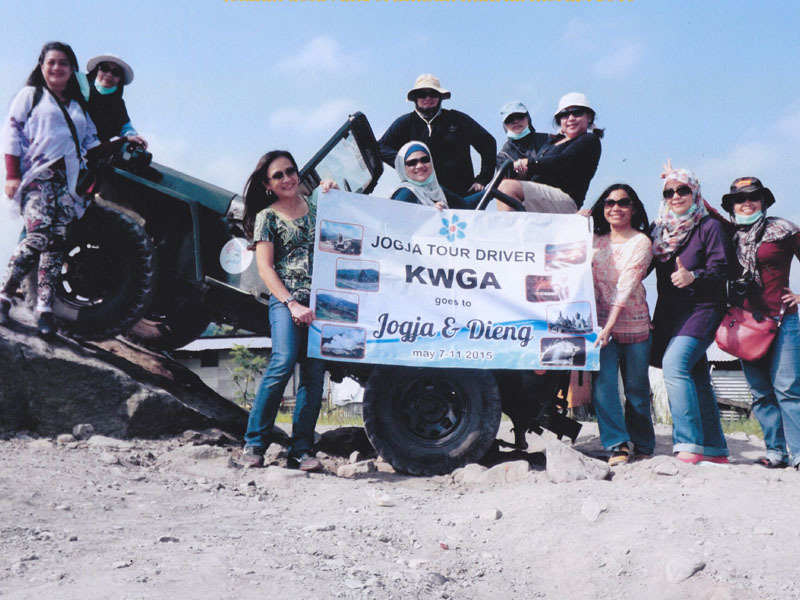 During the trip we can trace the the slope of Mount Merapi that is totally destroyed after the last great eruption of Mount Merapi in November 4th and 5th, 2010. You can choose the package of 1,5 hours, 2,5 hours or 3,5 hours.